Wow. Anyone anticipating the new movie, Dawn of Justice, would indefinitely be stoked by these images. 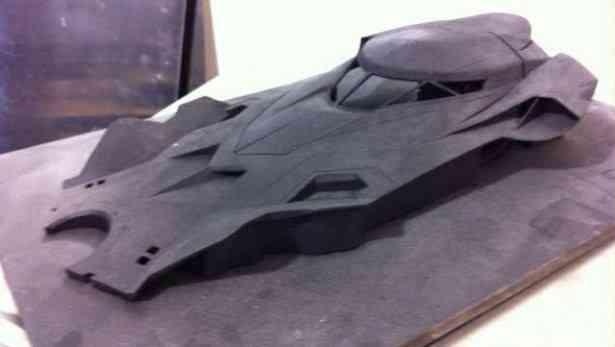 The new Batmobile is indeed way ahead of its time. 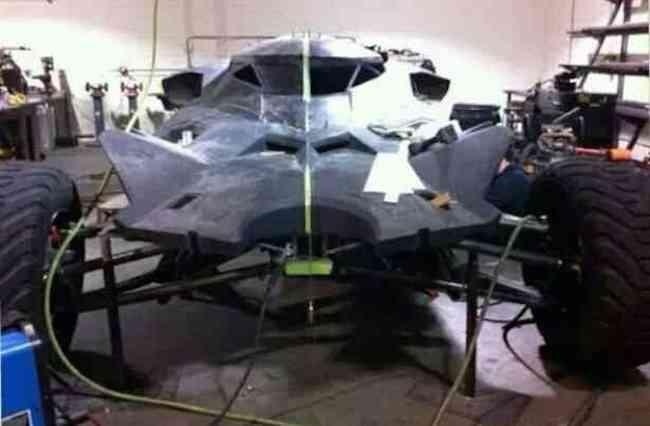 Personally, Im an avid fan of the Dark Knight and these in my opinion does gives the Batmobile a fresher perspective. Not only is the design loud, bold and very forward in terms of appeal, it looked like it eschewed the older bulky facades from its predecessors. Awesome.